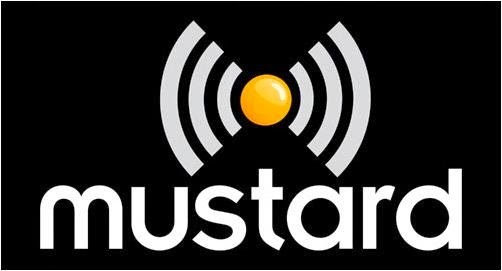 Viewers in Norwich can now watch the latest from their area from local TV station Mustard TV on cable. From today, Mustard TV is available in the Norwich area on Virgin Media channel 159. Until now, the service has been exclusive to 160,000 Freeview and YouView viewers. The additional coverage via Virgin Media means an extra 30,000 homes will be able to watch the channel, which first launched in March 2014. Early, but limited indicators suggest Mustard TV has been doing well among its local audience, having avoided some of the more high profile teething problems that have dogged other local TV start-ups, such as London Live.